We are delighted to have the support of Amanda Davenport of Adidas and Sophie Tighe of The Sophie Dee School of Dance in Cheadle Hulme near Stockport in England for their kind donation of 40 leotards, 30 skirts, 30 cardigans and a full set of school uniforms. 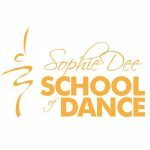 The Sophie Dee School of Dance was founded by Sophie Tighe and offers classes in Ballet, Tap, Modern, Jazz, Street Dance, Musical Theatre and Acro for girls and boys aged 3 upwards. 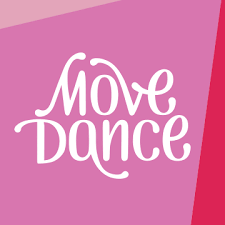 They are a passionate dance school and every single child is important, believing all children should be able to ‘dance as if no one is watching’ creating memories that will last a life time. Miss Sophie was born in Poynton, Cheshire in 1983 and joined a tap dancing class at the age of 6. 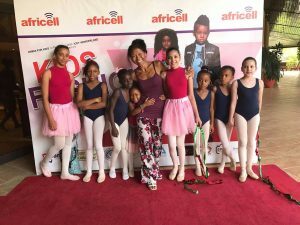 She soon realised that she loved dancing and wanted to learn more dance styles and moved dance schools to study ballet, modern, national, jazz and continue with tap. 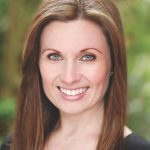 She joined Bramhall School of Dancing and carried on her training there until she was 18 taking numerous examinations in all genres and competing in many festivals and competitions around England as a soloist and part of different groups. Miss Sophie had decided from a young age that she wanted a career in performing and teaching and continued to work hard to achieve her goals. She studied for her A levels in Dance and Drama and was offered a place at the Northern Ballet School in Manchester. Miss Sophie has taught various styles of dance for many years since graduating from the Northern Ballet School between dance contracts and more recently she has taught both syllabus work and coached students for competitions and festivals regularly for many local dance schools around the Stockport/Cheshire area. She has also worked for various companies for whom she delivers workshops and dance experiences all over the North West. 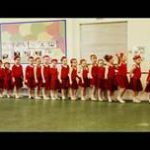 In 2009 she decided it was time for the start of her own dream which was always to have her own dance school and put all that she has learnt into practice. Miss Sophie opened Sophie Dee School of Dance in January 2010 and has big hopes and dreams for its success. She is a young fresh dance teacher with drive and determination but most importantly she has a passion for dancing, performing and teaching and loves passing this on to her students. 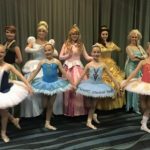 Miss Sophie teaches ballet, tap, modern, Jazz and pre school classes within the school and along with Miss Liz teaches the dance sessions for the Young Performers Academy.